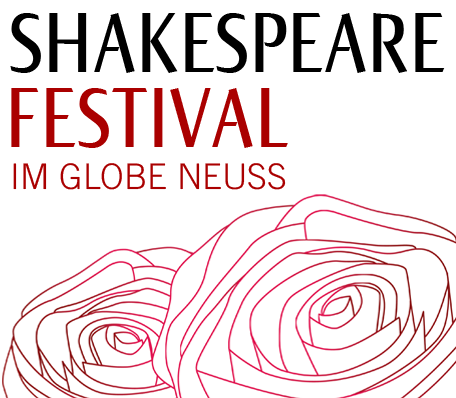 We welcome back the successful, humourous lecture “Shakespeare and the Globe“ to this year's Festival after its absence last year. With his humour, his lively style of mediation, and his direct address of the audience, Patrick Spottiswoode and his lecture have long since achieved cult status. 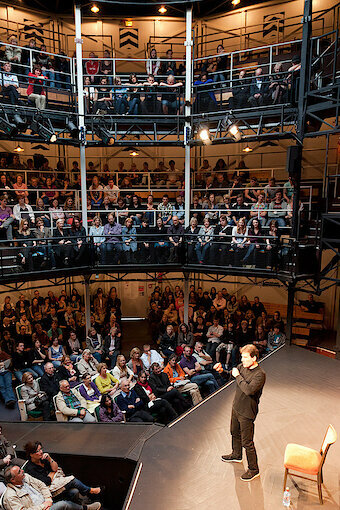 The head of the Educational Department of London's Globe brings the theatre around 1600 to life before the eyes of the spectator. He playfully explains the dramatic and brilliant language of Shakespeare, also taking into account the political and social backgrounds of the Elizabethan theatre. A must for all those who have not yet experienced it- you will be richly rewarded.